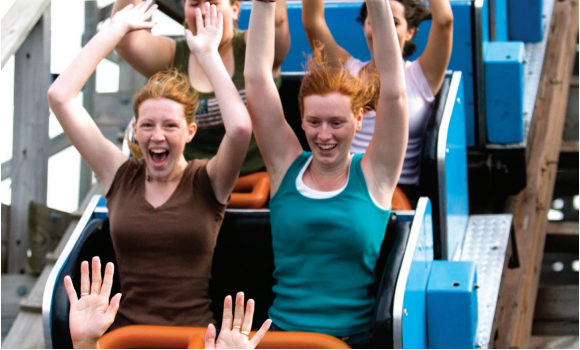 When it decided to upgrade its Point of Sale (POS) technology, the amusement park opted for a global solution to enable a centralised flow of information and to be ready for future developments. 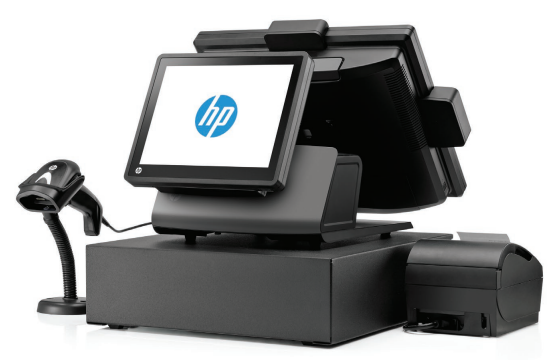 It selected Alfacod, an HP partner, to supply 100 all-in-one HP terminals. Mirabilandia, Italy’s largest amusement park and a member of the Parques Reunidos multinational group, has always considered technology an important lever for maintaining high efficiency and service levels. This is an essential factor when you welcome thousands of visitors every day. As part of its trajectory of constant innovation, the park management team decided in late 2013 to embrace the next generation of devices used at the points of sale and restaurants. It wanted to integrate them into a broader project to centralise data processing, to speed up customer service and, ultimately, to facilitate the growth in visitor numbers and turnover that the group anticipated in the coming years. The requirements were varied, on one hand, to streamline the process of purchasing food, beverages and merchandising (a major revenue source for the park); on the other, to build a universal system, with the HP partner Alfacod. The system needed to be open and scalable to support the business in future challenges and to share the data through centralised handling of the marketing, logistics and sales process. 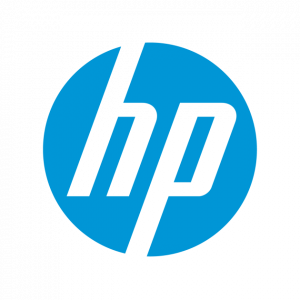 Alfacod provided a team of retail specialists and worked very closely with Mirabilandia’s IT Manager and CFO to devise a series of proposals based on the HP all-in-one RP7 systems, a checkout solution powered by the Intel® CoreTM i3 processor. Mirabilandia bought 100 terminals to fully overhaul approximately 90 retail locations inside the park. Alfacod integrated them with the company’s other business systems as a first and decisive step towards centralising its information. Besides the one hundred HP RP7800 Point of Sale Systems, Mirabilandia acquired five mobile POS based on the HP ElitePad 900, each with the HP Retail Jacket. This accessory transforms a tablet into a complete mobile retail terminal with features including a magnetic band reader and barcode scanner. Flanking the fixed and mobile HP POS systems are about a hundred physical printers and as many barcode readers, all controlled by the ADCstore front-end management software supplied by Alfacod. At the central offices, six back-office workstations have also been installed and connected to the POS terminals through a software bridge. The project was completed in about two months, including installation and training, and immediately provided the stability and quality that the Mirabilandia management were looking for. In April 2014, when the new tourist season opened using the new systems, the transition to the improved architecture was seamless and trouble-free. “Once we bought the hardware,” says Carbone, “we focused on software that would manage the park’s entire sales system, for both catering and merchandising, and gives us real-time statistical reports on sales and stock levels across the company. We also integrated other services in the park, such as car-park management and product promotions (e.g. for issuing money-off coupons). Among other things, it enables us to serve the customers very proactively. Now, thanks to the HP RP7s’ flexibility and connectivity, our sales information and tax data summary reach both the management and the accounts department automatically in real-time. That helps us to implement optimum strategies for marketing, customer loyalty, and stock management. By analysing the data arriving in real-time from the POS terminals at various Points of Sale, Mirabilandia can cross-sell and upsell effectively, while the benefits for the food and beverage outlets are more visible, with swifter service to customers.